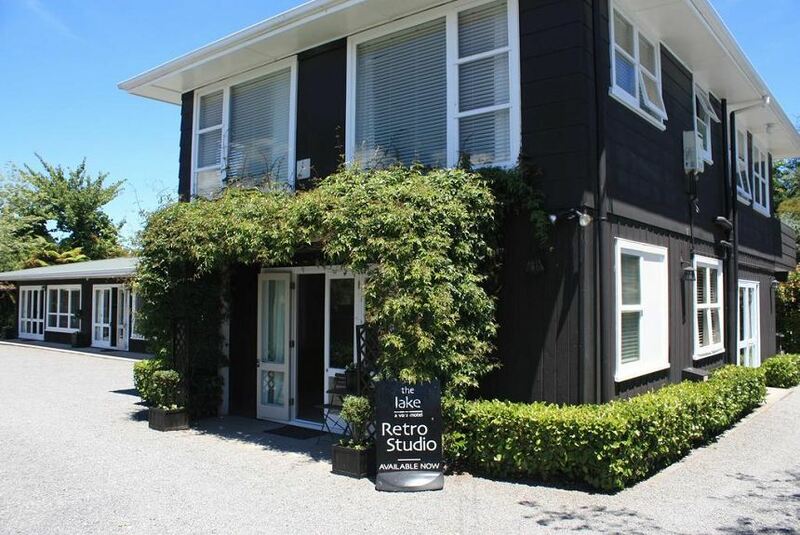 Come and stay at the coolest boutique Lake Taupo motel – in central Taupo, New Zealand. Our six motel units boast unique retro styling with modern comforts. Your friendly hosts’ local knowledge will ensure that your stay is comfortable and peaceful.